For the Kelly campaign, these numbers are welcome news at a time when two new polls put her well behind incumbent Governor Sununu. Last week’s Emerson Poll gave Sununu a 51-35 percent lead, with 14 percent undecided. 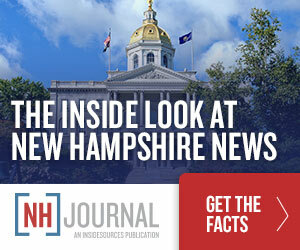 And today the New Hampshire Institute of Politics released a poll finding Sununu leading 49-39 percent.